Gen7 Youth Ambassador and Ally Application Window is Open! Apply now at the bottom of this page. Or ​​Contact Us for more information. Our next Reservation Meetup will be June 6th - 10th on the Navajo Reservation in Monument Valley --on the Utah/Arizona border! This trip is available to Gen7 Ambassadors and Allies. 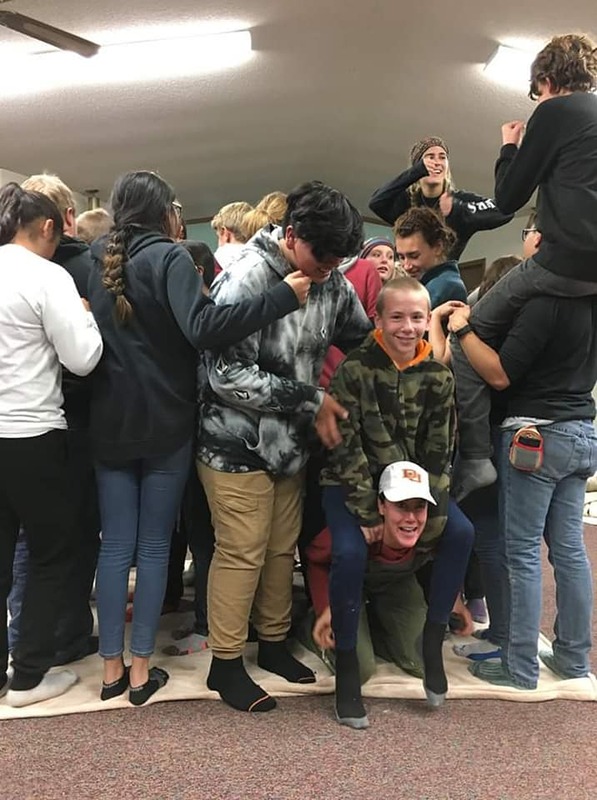 The 2019 Youth Leadership Summit is October 17th-20th, with youth-led presentations at metro area schools on Monday, October 21st. The Summit will be held at Cherokee Ranch & Castle and all youth will stay overnight at Stone Canyon Outdoor EdVentures. The Time of the Seventh Generation is Now! 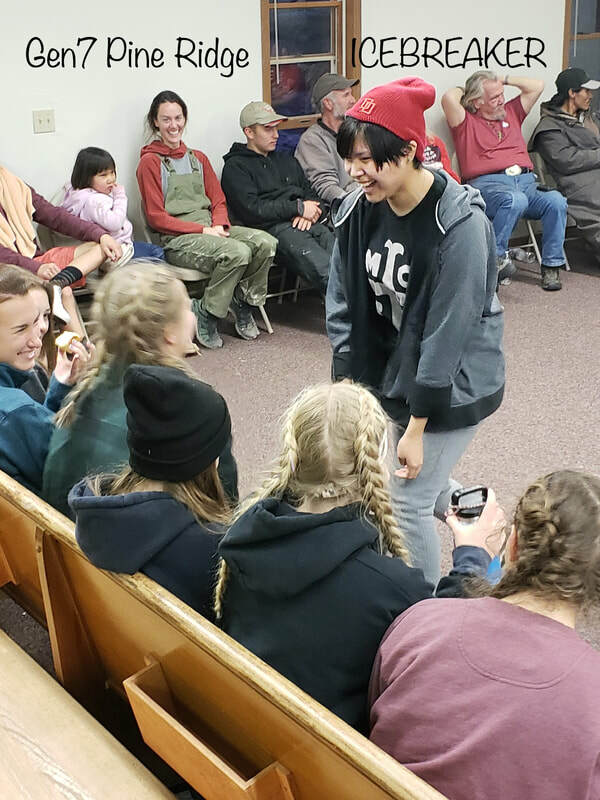 GEN7 MISSION:To convene, mobilize and empower Native and non-Native young leaders; building relationships, bridging cultural gaps and providing the tools and resources necessary to bring awareness to pressing issues and make genuine change in the world around them. With access to professional mentors, Gen7 youth ultimately work together to advance solutions for complex issues facing their generation. 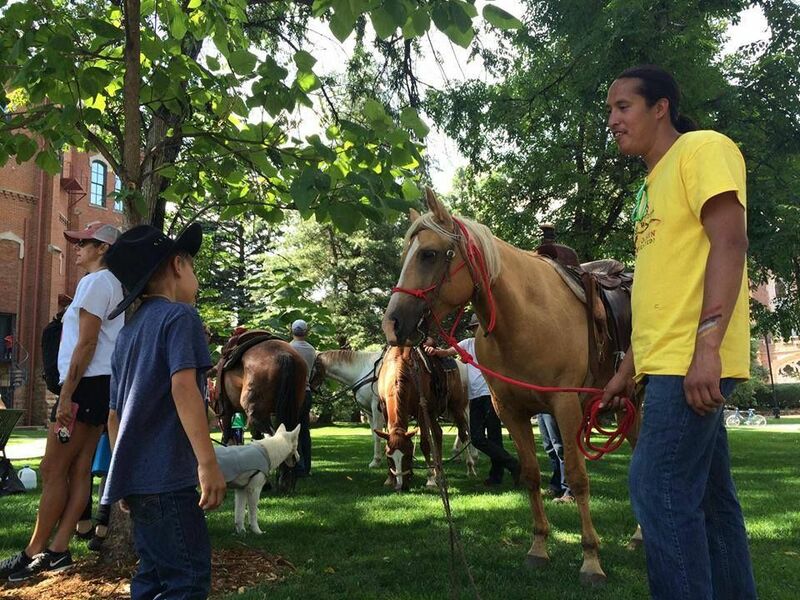 The inaugural Summit occurred in September 2018 at the Cherokee Ranch & Castle in Sedalia, CO. It brought together over 30 young leaders (both Native and non-Native) from the Arapaho, Shoshone, Lakota, Navajo and Choctaw tribes as well as from across the greater Denver metropolitan area to discuss pressing issues and share wisdom, experiences and traditions. The Summit aimed to raise awareness around the powerful repercussions of our shared history, create lasting friendships and identify current issues impacting both cultures. The Summit culminated in a Celebration Dinner and a Powwow/Community Gathering.